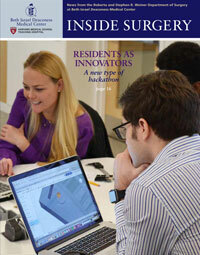 This biannual magazine reports about translational research, patient care advances, and innovative training programs in the Department of Surgery at Beth Israel Deaconess Medical Center. I write, edit, and manage print production of the magazine, and then adapt content across multiple platforms (Web, digital signs, and social media). Our audience includes hospital leaders, faculty, alumni, prospects, and donors. You can read some stories here. 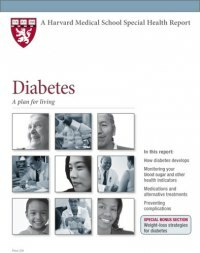 For four years, I wrote and managed print production of The eight-page Harvard Mental Health Letter, a monthly newsletter published by Harvard Health Publications (a for-profit consumer health division of Harvard Medical School). As the communications industry changed, I also wrote blog posts and worked with our digital production team to adapt and supplement articles that appeared in the newsletter with online content such as slide shows, videos, and resource centers. 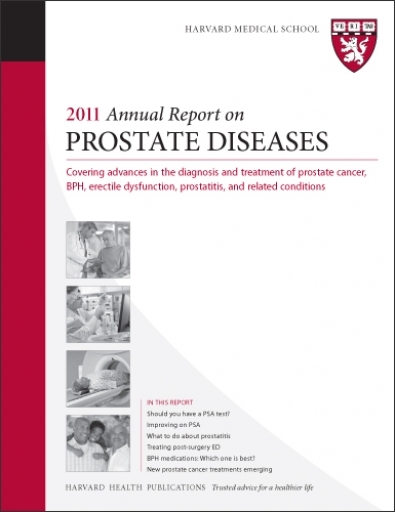 I also edited Harvard’s Annual Report on Prostate Diseases, a premium subscription publication written for educated consumers. The publication’s goal is to provide multiple perspectives–from patients as well as physicians–about how best to treat prostate cancer, benign prostatic hyperplasia, and prostatitis, as well as related conditions such as erectile dysfunction and low testosterone levels. I also launched an earlier version of this publication, Perspectives on Prostate Disease, which won a 2007 Harvard Medical School Team Award.